Both sides would therefore soon face a new choice: to escalate and accept the much higher costs of a big and protected war, or give up. Again, it is easy to assume that China would back off first, but we can't bet on that. China has an immense capacity to both inflict and absorb damage, and we cannot expect it to be any less committed to victory than we would be. So would we back off and accept defeat to avoid escalation, if China didn't? This choice carries grave consequences, because both sides have nuclear forces, and there is a real risk of an escalating conflict crossing the nuclear threshold. Of course no one can imagine it coming to that, but it could unless one side backed down. And how can we be sure the Chinese would back down if we wouldn't? Alternatively, if we were capable of backing down, wouldn't it be better never to have started the war in the first place? Even without a nuclear exchange, this would soon become the biggest and most costly war since 1945, and the end of all we envisage for the Asian Century, even if we won. And what would 'winning' even mean? Neither side has any chance of a decisive victory, so it is hard to imagine how a war with China ends. That alone should give pause to those who think it might be a good idea to start one. 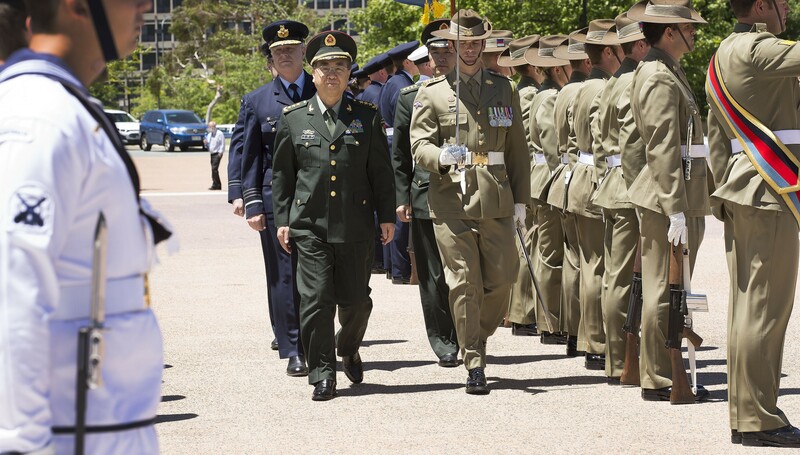 None of this is to deny that Australia, like others, has a huge stake in the way Asia's regional order evolves, and that we need to do whatever we can to prevent changes in the order that affect our truly vital interests. Moreover, it is not to deny that some principles of regional order would be worth going to war with China to defend. But we do have to ask whether the costs and risks of such a war are justified to defend every element of the so-called 'rules based global order' in places like the South China Sea. More realistically, we will have to accept some changes in the regional order to accommodate China. We all find the idea of making such an accommodation uncomfortable, even scary. But is it scarier than war with China? It is time to think carefully about that. And it is time to stop talking tough when we don't mean it. It is undignified as well as dangerous. Can Syria wreck the EU?